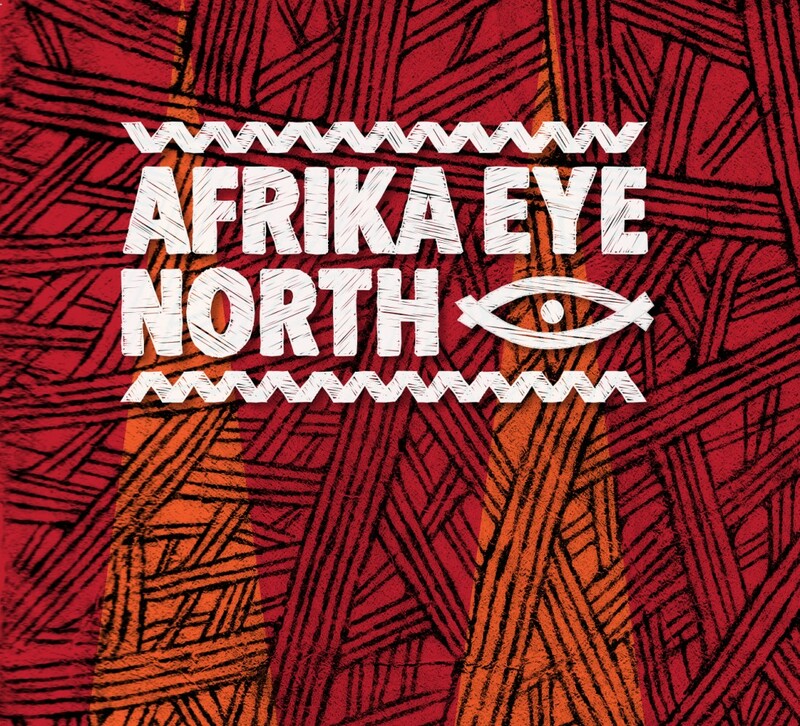 A very warm welcome to the first Afrika Eye North Festival! Lancaster Arts is proud and honoured to be partnering with the renowned Afrika Eye festival in Bristol to bring you Afrika Eye North, the first festival of its kind in the north west of England! Afrika Eye North offers opportunities for people of all ages to engage with stories that focus on the lives of people across Africa and beyond. Lancaster Arts is about making connections between ideas and people through the arts and we are particularly excited to link with artists in Ghana, where Lancaster University has a sister campus. In this, our pilot year, we have devised a richly layered programme of films, discussions, live music, dance and an exhibition crammed into one and a half days! Cinema is a thriving industry across Africa and our choice of films reflects lives, both real and imagined. Post film conversations will offer the chance to dig deep and uncover the stories and the histories behind the screen. Our opening film on Friday night, Kinshasa Symphony unites the works of Beethoven with the musicians of Kinshasa (Republic of the Congo) in a joyous and uplifting film. Then it's a short step to the Nuffield Theatre for an exuberant concert led by the boundary-crossing musician and singer Mim Suleiman from Zanzibar. Saturday brings more films, an animation for all ages, singing and dance workshops, and a finale concert with the amazing Ballet Nimba who bring us the spirit, music and dance of West Africa. The Peter Scott Gallery hosts an inspiring exhibition, Lives in Print, with beautiful original lino-prints from the Kafountine Print Collective in Senegal until the 13th of July. We hope Afrika Eye North will be become a regular feature of the cultural landscape of Lancaster and we would love you to join us and be a part of it!